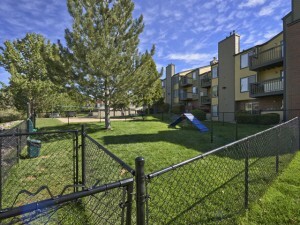 This is a beautifully landscaped community in Denver, where you can always find somewhere to relax or a place to play. 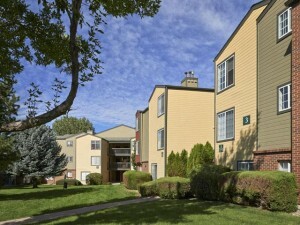 Just steps from your front door we offer an immense selection of amenities. Sand volleyball, a full size tennis and soccer court, basketball, 24 hour yoga room, dog park with training toys, a state-of-the-art dog wash station, cardio fitness center, cyber café, two full-size scenic pools and wading pool. Living at Loretto Heights, you will never have to leave! Looking to save for that summer move? 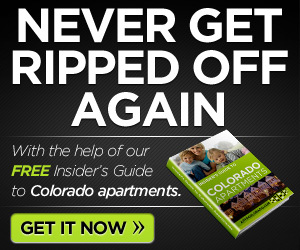 Apply today and save up to $700 off your total move-in cost! 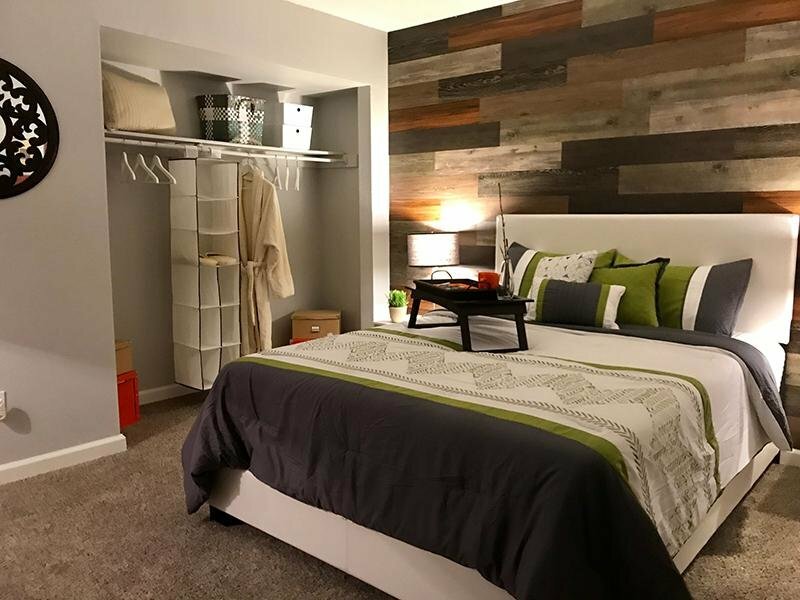 Recently renovated one and two bedroom floor plans that boast wood plank flooring, expresso cabinets, stainless steel appliances, sunny, private balconies and cozy gas fireplaces. Open living and dining room designs that accommodate oversized furniture. 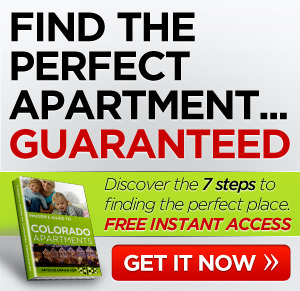 Here at our apartments in Denver, CO, you’ll find gourmet designer kitchens with a bar area for entertaining, skylights in our top floor apartments, central heating and air, and washer/dryer in every apartment.